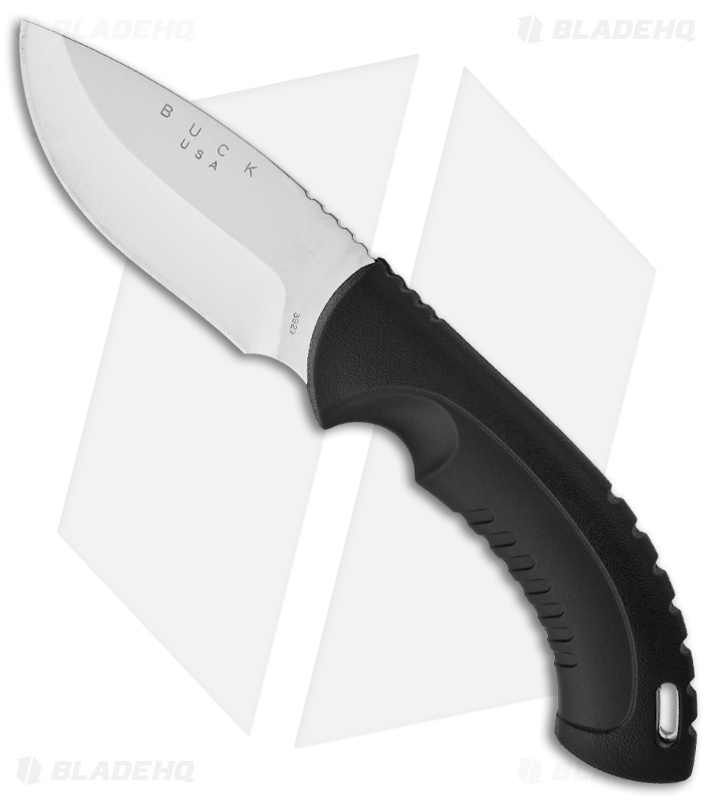 The Omni Hunter 12PT from Buck is a full-size fixed blade knife. 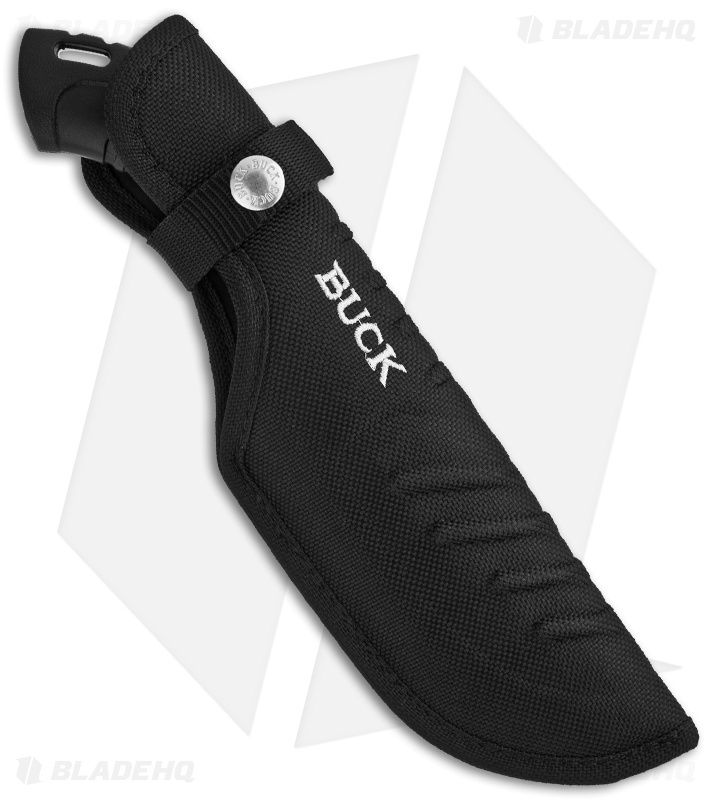 The full-tang blade features a rubberized thermoplastic handle with grip ridges for easy handling and a hole for lanyard attachment. The drop point blade has a plain edge and wide profile to stand up to demanding work. The Omni Hunter comes with a heavy duty nylon sheath.